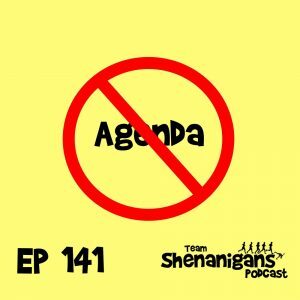 In this episode we have no agenda. We start off in the Kenny Zone, where Kendrick walks us through the diagnosis of his torn meniscus. He describes his experience of getting a MRI, discussing his diagnosis with the surgeon and how he plans on proceeding. We also talk with Caryn about her recovery from injury and an interesting conflict with the coaching group she’s been working with. Ryan shares his progress from last fall’s injury to getting back into a marathon training cycle. Brittany reveals her plans to move to Atlanta in a few weeks and how that might affect her training. And Chris celebrates a three-day run streak, his longest since the Dopey Challenge in early January.